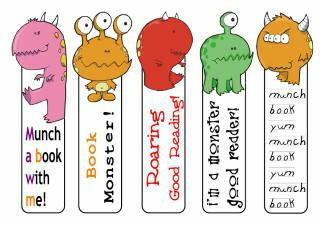 We've got printable bookmarks here for kids of all ages - great for teachers to hand out in class, parents to slip into a party bag, grandparents to use to encourage kids to read. 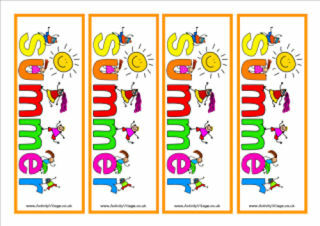 There is nothing like an appropriate bookmark to prompt a child to turn the pages! 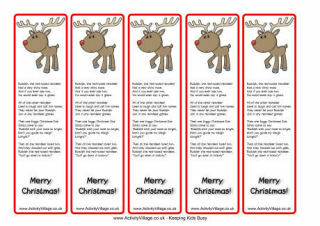 We are constantly adding more bookmarks and have tried to include some for most of our themes and holidays, and to provide something for boys and girls of all ages. 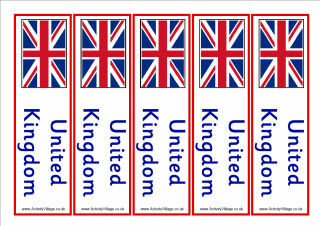 Please explore our printable bookmarks below!